Pata de perro, paw of the dog, a Mexican slang term for a nomadic person, one who likes to wander. This page is dedicated to my upcoming wanderings. Thanks, M. Yup, I’m retiring at end November, and I’ll have a lot more freedom now. This trip in November is a celebration! And just the beginning. Oh indeed. Way past due. Love the dog!!! And love the idea!!! Animo y adelante! Gracias! Asi es…p’adelante! 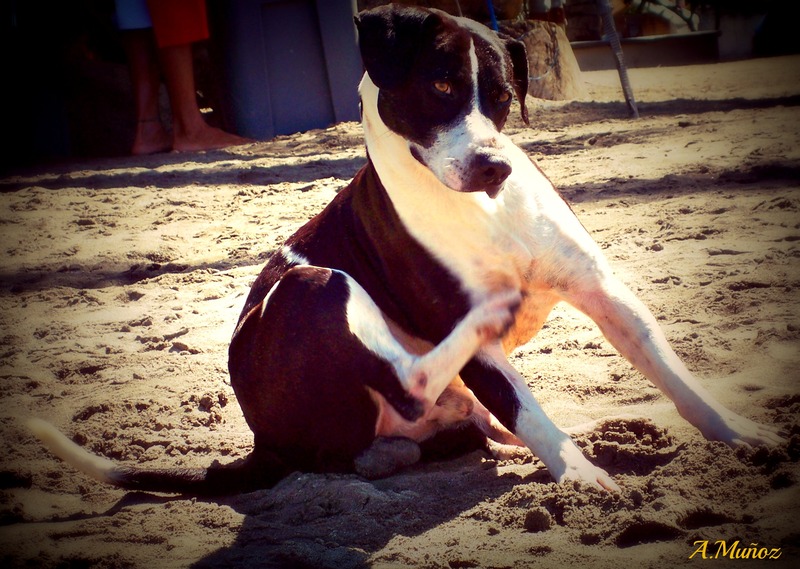 I found this doggie in Sayulita, Mexico a few years ago. we should always stay curious as dogs are!